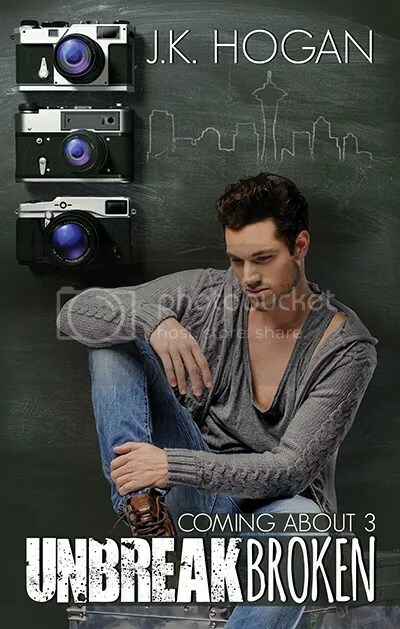 This entry was posted in Cover Reveal and tagged Author: J.K. Hogan, Bisexual, Contemporary, Contest, Cover Reveal, Gay, Kids, M/M, Proffesion: Cop, Teachers. Bookmark the permalink. 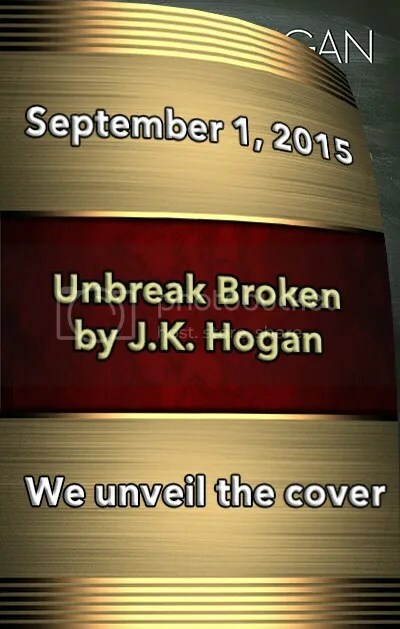 Hi J K Congratulations on your cover reveal the cover is fab by the way!